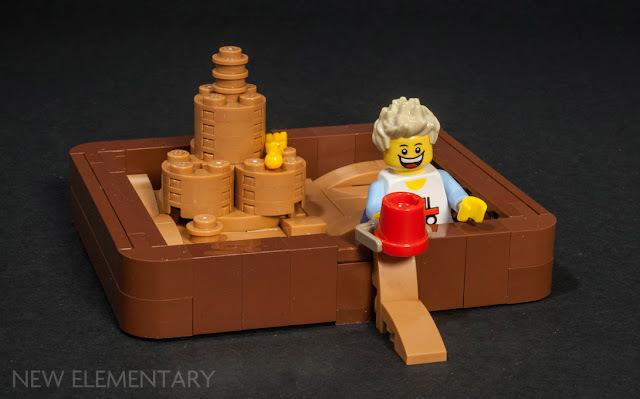 LEGO® fans of a certain age will fondly recall the vintage 1960s/'70s LEGO logo that Francesco Spreafico is discussing today but may be surprised to learn it made further appearances in later decades, and even one in 2016. Francesco first published this article in Italian on his excellent blog Old Bricks. 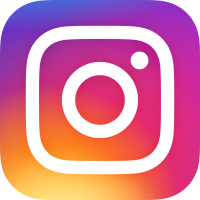 The LEGO® logo has changed many times over the years, and around 1963-1965 they adopted the square shape that it still has today. Next to this square you could find another one, with a "rainbow" made of five coloured stripes: yellow, red, blue, white and black. These five colours were used together with the LEGO logo until 1973 and they kept using them for years even after that, without the LEGO logo. But what are these colours? You might have read a few different explanations for them, but more often than not these explanations are incorrect or only partially correct. The Pick and Build (PAB) walls found inside LEGO® Stores are extremely popular with AFOLs, being a great source of bulk parts. Choose a small or large cup and fill it with whichever parts you wish - well, whichever are available on the wall at the time. 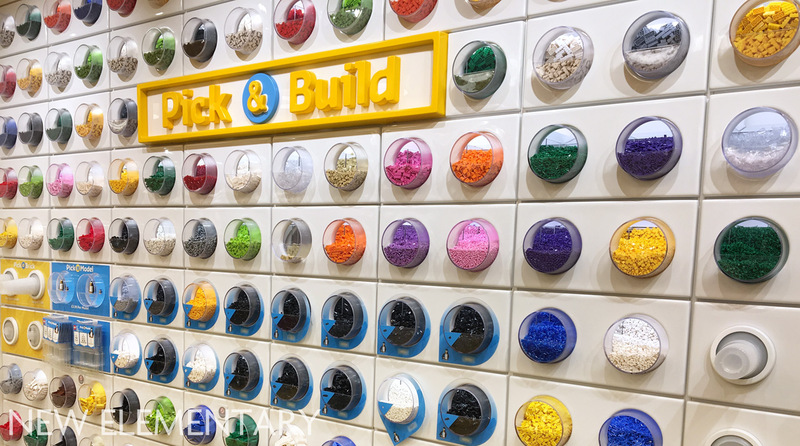 However with so many LEGO elements in existence and so few slots available on the walls, you're unlikely to find that exact piece you wanted, or that rare colour you need in bulk. That could change; a new initiative means that American fans might see more of what they really want in 2018. 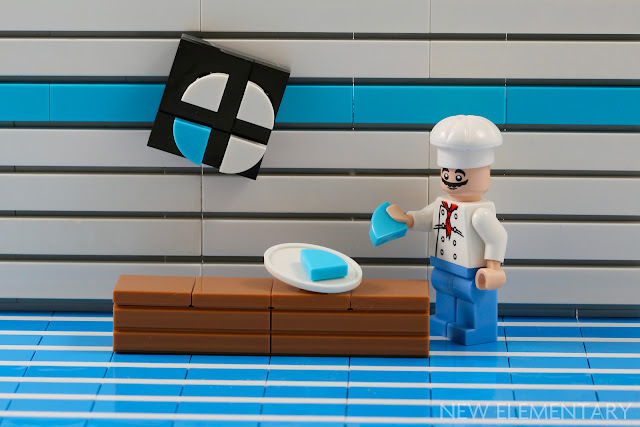 Today we have an original LEGO® creation by Chris McVeigh using the little bundle of Medium Azure "1/4 Circle Tile 1X1" (Element ID 6150307 | Design ID 25269) that I sent him. A great new LEGO® part introduced in 2016 is the 1x1 tile in the shape of a quadrant. The first unprinted colour of these I got my hands on was Medium Azure, and I sent some to Elspeth De Montes and Chris McVeigh to see what they could make with them. What with The New Black parts festival overrunning, this mini-festival has been somewhat delayed! But we have some lovely ideas from Elspeth to enjoy today and one from Chris tomorrow. As an Azure/Azur fan, be that dark or medium, I was excited to receive a few Medium Azure 1/4 Circle Tile 1X1 (Element ID 6150307 | Design ID 25269) from Tim many moons ago when the summer sun was still warming the northern hemisphere. My excitement waned a little when I realised that I only had this one colour of quarter tile and the lack of any other tiles of a circular nature (other than round) at this time, meant the possibilities were fewer than I first imagined. Call for builders - get hexagonal! 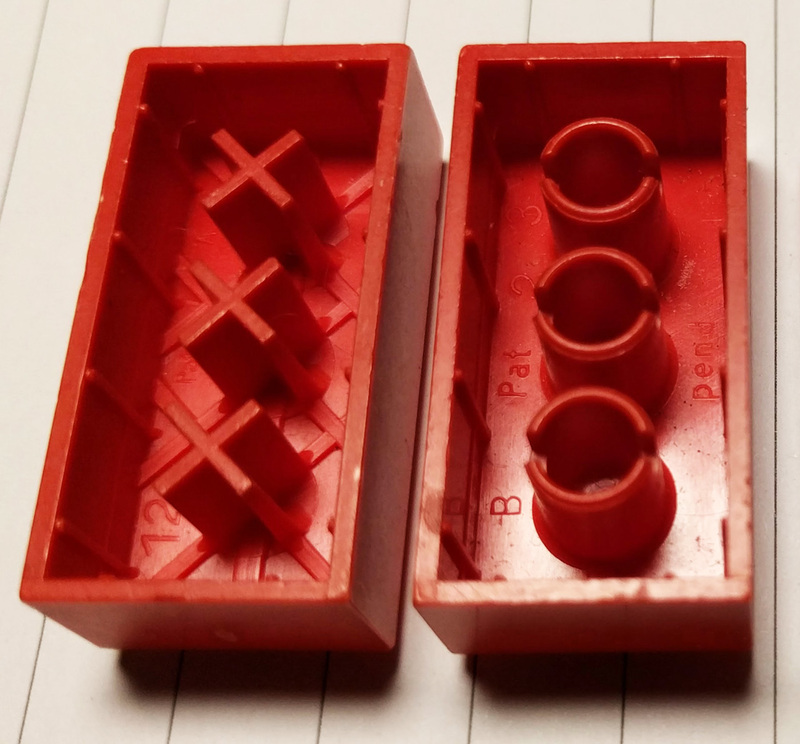 In my previous post, I analysed the new hexagonal LEGO® plate (Design ID 27255) and discovered some of its potential, but I want to see more ideas, and more hexagonal plates! Therefore I'm planning another New Elementary parts festival called Nexogon, based around seeing what can be done with this element in bulk. I'll be relying on a few of the great builders who have helped out in the past but I also want some new faces in the lineup. If I sent you a few dozen of these, do you think you could do something amazing? The LEGO® NEXO KNIGHTS™ theme introduced many exciting and useful new elements into the LEGO System in 2016 and this trend continues into 2017. Today we look at a highly unusual piece which is set to take your building into totally new dimensions, literally! We have another historical article by Francesco Spreafico today, which he first published in Italian on his excellent blog Old Bricks. 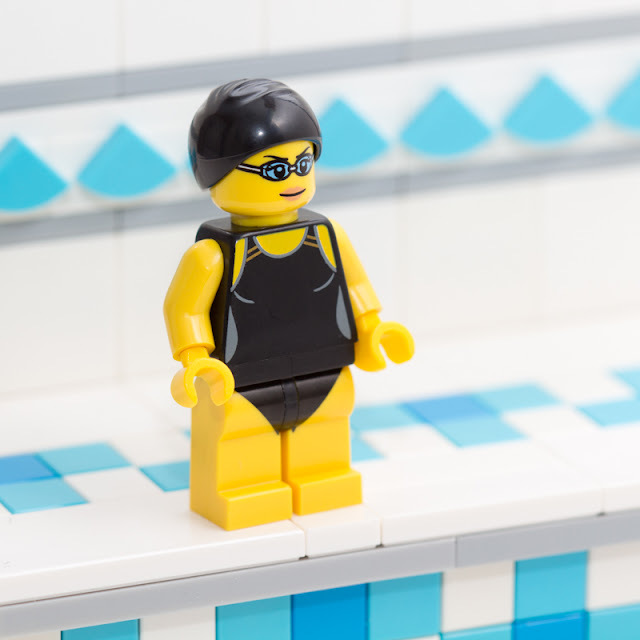 In 1970 a new LEGO® theme debuted in Italy, and only in Italy. It was called "Minitalia" and you might have heard of it or stumbled across a few bricks from those sets... strange bricks that don't really look like LEGO bricks, even though they're perfectly compatible. It's very easy today to find people, even here in Italy, finding some of those bricks and asking what kind of strange clone they are. They aren't, they are 100% LEGO. Our brief re-exploration of the LEGO® piece 3.2 Shaft W/5.9 Ball (Design ID 22484) seems to be turning into an unexpected parts festival! I was pleased to hear from Peter Reid with a new creation that uses this part. He calls it The Digital Ombudsman. 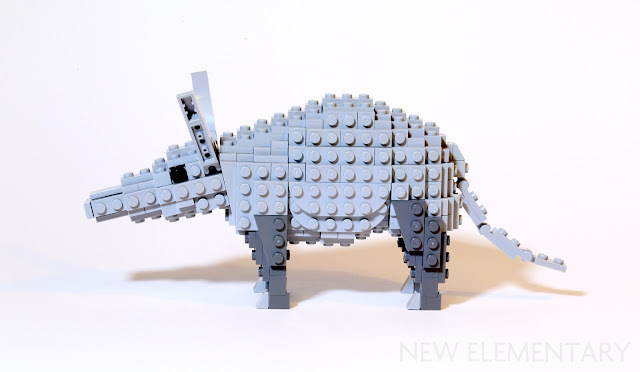 Following Gary Davis' examination of 3.2 Shaft with 5.9 Ball (Design ID 22484) we have some further ideas from Tom Poulsom (designer of LEGO Ideas 21301 Birds) of ways to use this part, such as making the ears on his aardvark posable! 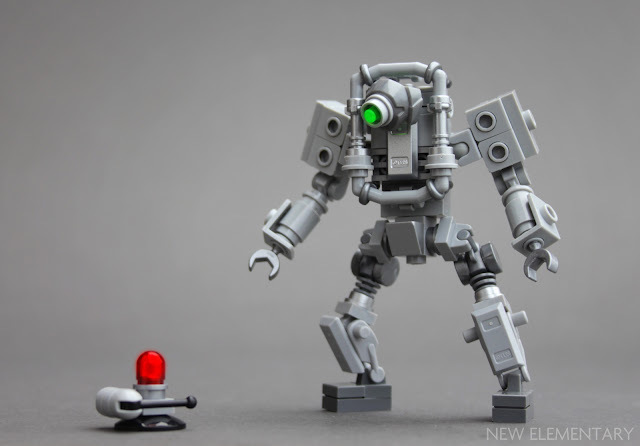 The new Modular, 10255 Assembly Square, is available today and a LEGO® piece that it contains has been analysed by Gary Davis (Bricks for Brains). It's not a euphemism, an insult or a new action hero. Ballshaft is the name I'm using for a relatively new element officially known as 3.2 Shaft W/5.9 Ball and, on BrickLink, Bar1L with Towbar (Design ID 22484). The ballshaft was introduced early in 2016 in the Nexo Knights range. It was first produced in Transparent Fluorescent Reddish Orange [TLG]/Trans-Neon Orange [BL] (Element ID 6131711) in four sets, and in Transparent Bright Green (Element ID 6139234) in one set. Now the Transparent Bright Green version is available in a second set, 10255 Assembly Square. It is also available in Dark Stone Grey [TLG]/Dark Bluish Gray [BL] (Element ID 6158469)—a much more useful colour for MOC builders like me. So I was delighted when New Elementary sent me a small batch of dark grey ballshafts to play with. 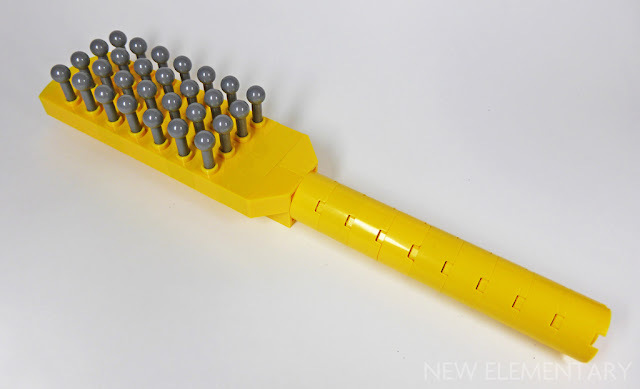 With shafts inserted, the exposed balls can be used represent various things, such as elements of a hairbrush.